Hey lovelies! It's been a hot minute since I have added new content to my blog, but I am officially back and it feels good to be writing for my blog again! Last semester of senior year for high school is no joke. Senior week, prom, final testing, GRADUATION, sending final transcripts to college, and lots more will grab your attention and forget to give it back. Thank goodness I have succeeded in gaining some of my free time back.😉 Another thing worth mentioning is the fact that I am an official high school graduate preparing to take on the wide world of college!! IT'S CRAZY! I CAN'T BELIEVE IT EITHER! I didn't believe people when they said four years of high school goes by fast, but I truly believe them now. Time sure does fly by! So in honor of celebrating the end of one chapter in my life and the beginning of a new one, I have compiled a list of 10 tips to help you conquer high school. 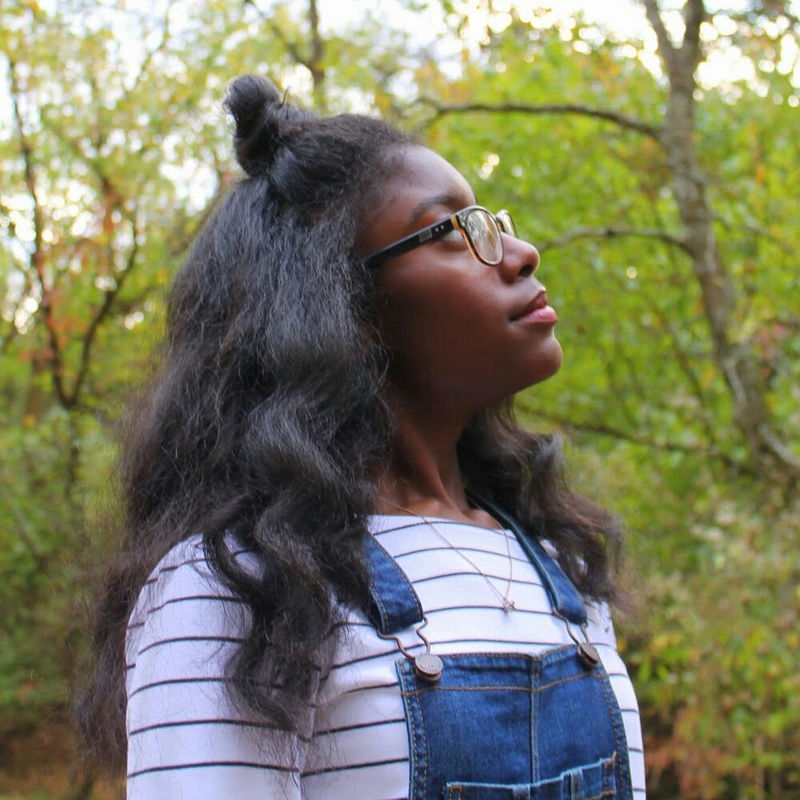 Being an upcoming freshman in high school can be a daunting thing to think about and the thought of orientation can be even more intimidating, but let me tell you, orientation can be a really great tool to use in your transition from middle to high school. It provides an opportunity for you to meet prospective teachers, figure out where your classes will be on the first day of school, and meet other freshman who can be your classmates and potential friends! Just being a student in high school can get monotonous at times, so why not spice it up by joining your school's sport teams, band, choir, theater group, or clubs! This will allow you to meet new people who can become new friends and help you be active in the community as well as in your school. Plus, it's a great resume booster and memory maker! I know. I know. Procrastination is inevitable; I too suffer from this "disease". You are studying hard for tomorrow's test and then all of the sudden, you hear a DING! from your phone. It's taking all your inner strength to prevent you from checking your phone, but you succumb to the pressure and check it anyways. You tell yourself only five minutes. Five minutes turn into ten. Ten turns into twenty. Twenty turns into forty. And before you know it, it's one in the morning and you are only halfway done studying. Solution? Try silencing your phone and placing it on the other side of your room or maybe even in another room. If your phone is only one of many distractions, try studying in a calm, secluded, quiet place with minimal distractions. Okay, I know the walk from your desk to your teacher's desk can seem "soooo farrrr", but you'll be grateful for it later. 😉 Teachers are there to answer your many questions and provide some guidance when you don't understand the material fully. Allow them to help you and steer you in the right direction. The same attitude applies when you are too afraid to ask a question in front of the class. I too struggle with this since you don't want to be embarrassed for asking a "silly" question, but go ahead and ask it because chances are, your classmates around you may have the same question. Studying is a great habit to have. It helps you retain information that you have learned throughout the week and achieve high scores on an exam. But too much studying can actually hinder instead of help your progress. Whenever you are studying, try to give yourself some well-needed breaks from time to time. 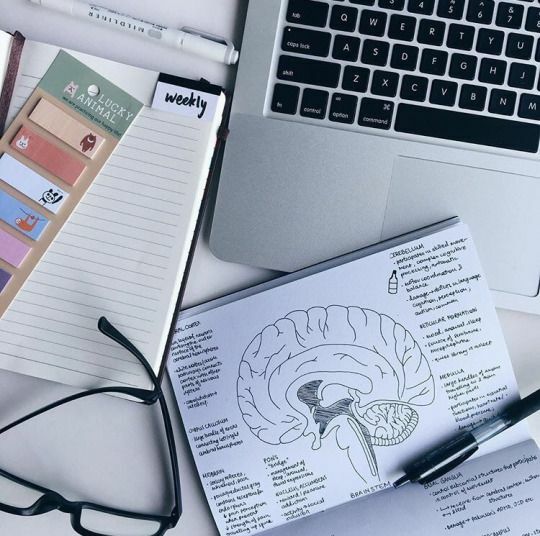 This will allow your brain to relax and process the information you have already studied so when you continue studying again, you will be able to concentrate better. Also, during those breaks, treat yourself to a nice snack as well! I don't know how many times I had to refill my binder with notebook paper throughout the year because of the many notes we had to take in class. It also gets a little annoying when you or the person next to you always have to ask for notebook paper because one of you keeps forgetting to refill your binder. Take advantage of back-to-school supplies sales and load up on notebook paper! For all four years of high school, I did not buy my lunch in the cafeteria once; I always brought my lunch. I don't know about you guys, but I had a lot of students at my school; therefore, the lunch lines were pretty long at times and "Ain't nobody got time for that". I understand you like sleeping in as long as possible; I do too but I always tried to carve out time in my morning to make my own lunch. By doing so, I could make whatever I wanted to eat, I knew exactly who prepared the meal, I saved precious eating time, and I had snacks that I could munch on throughout the day!